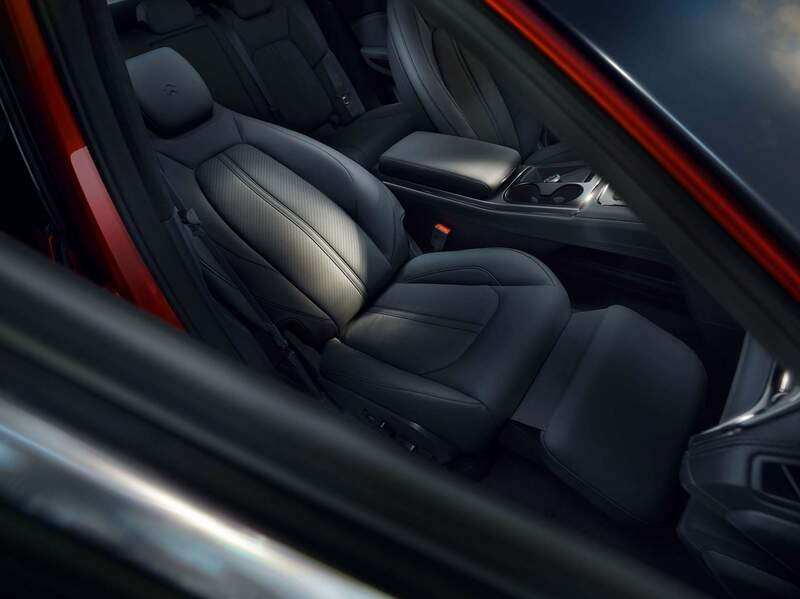 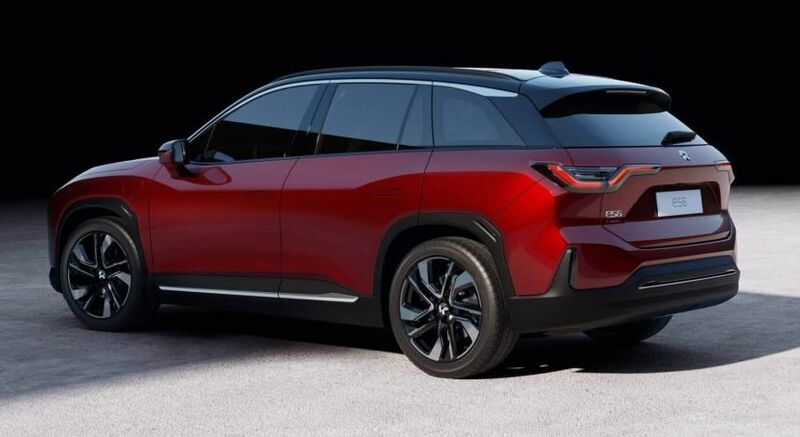 The Chinese automaker has unveiled the ES6, a lower-priced SUV that will start at the equivalent of $52,000 — a sizeable $14,000 less than the ES8. 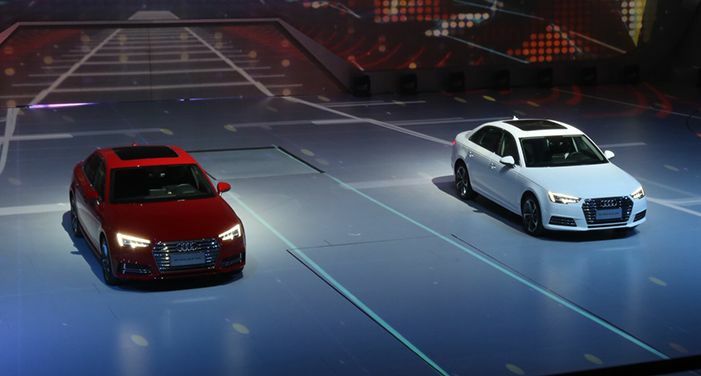 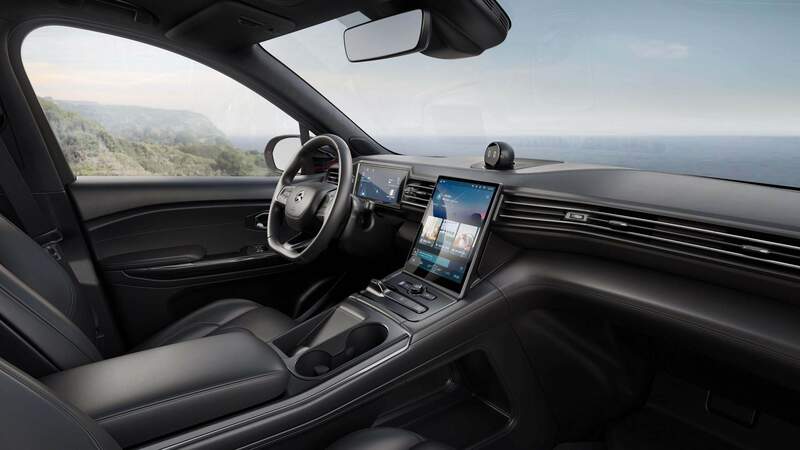 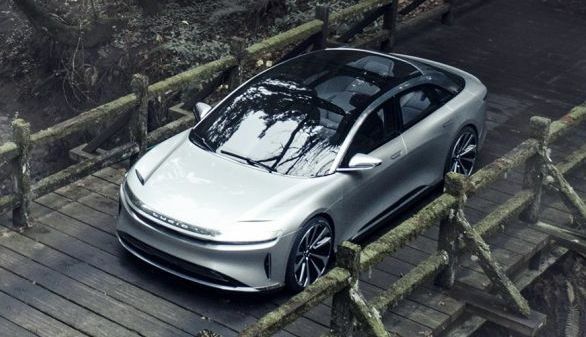 The starting model can reach 62MPH in a brisk 5.6 seconds, and should have a range of 255 miles on Europe’s NEDC testing cycle thanks to a 70kWh battery (there’s also an 84kWh option with a 298-mile range). 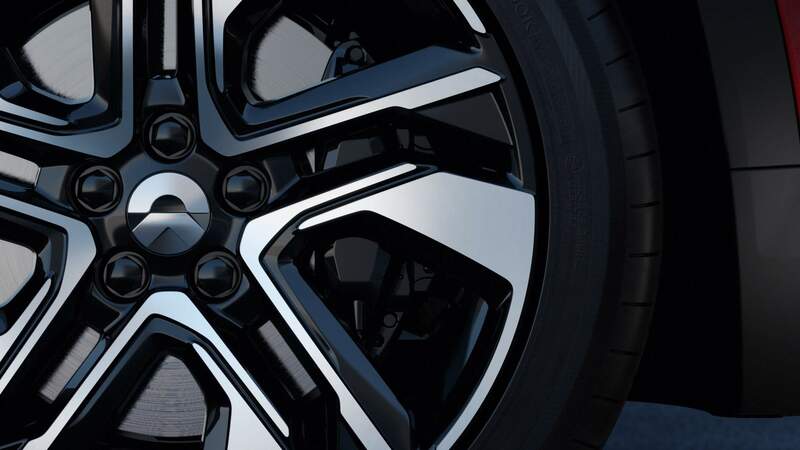 Move up to the higher-end trims and you’ll hit that 62MPH mark in 4.7 seconds, with ranges between 267 miles and 317 miles depending on your battery choice. 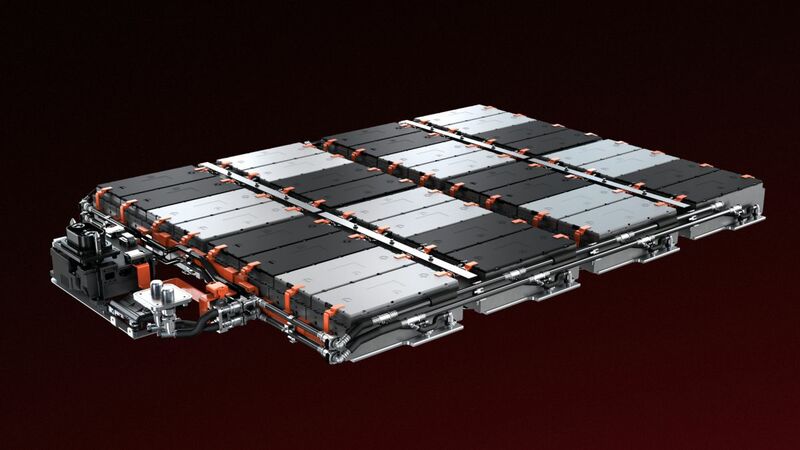 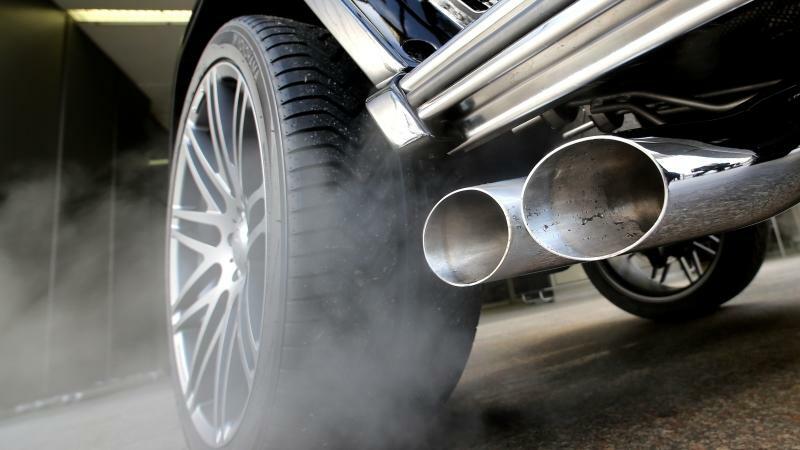 The ES6 uses a high-efficiency permanent magnet (PM) motor with an output of 160 kW (215 hp/218 PS) and a high-performance induction motor (IM) that makes 240 kW (322 hp/326 PS). 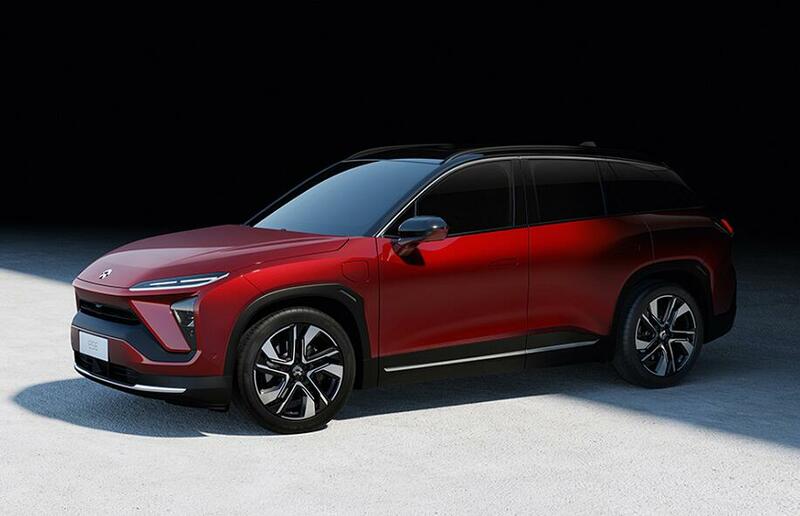 The Chinese NIO has presented its second scion: the ES6. 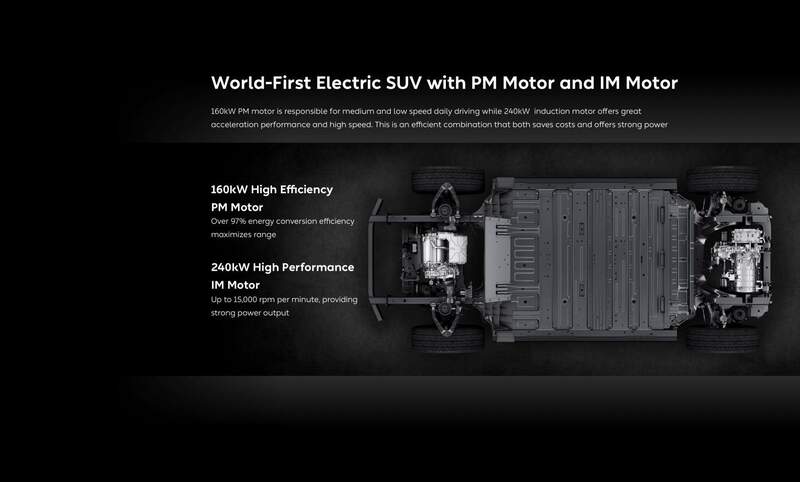 Like the previously shown ES8, it is an SUV-like with a fully electric powertrain. 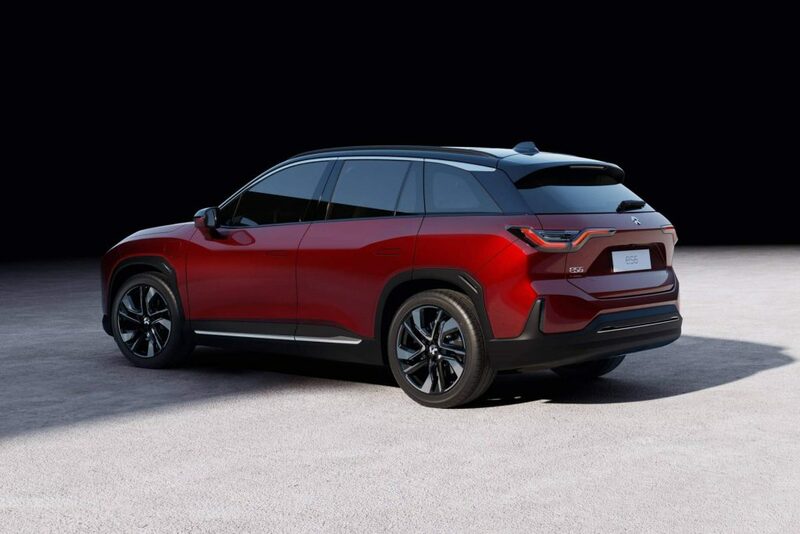 The ES8 is a slightly more than five meters long and fully electric SUV, which now gets company from a smaller brother: this 4,85 meter long ES6. 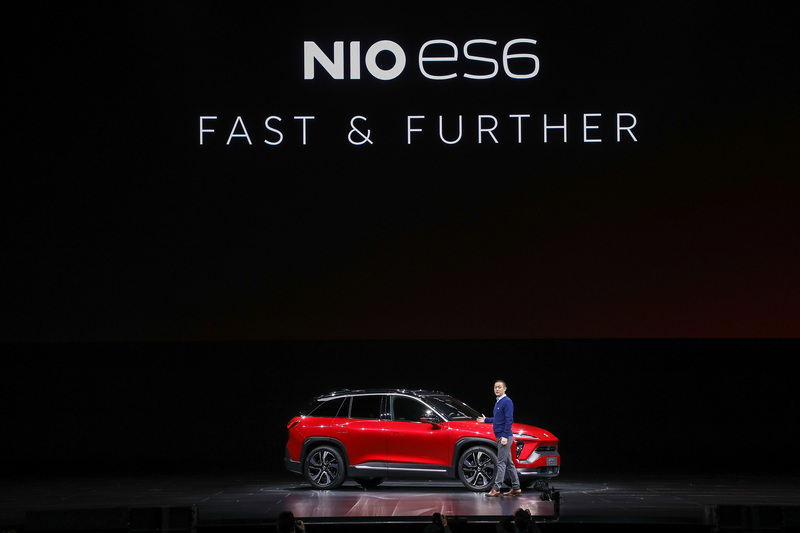 The car is just like the ES8, of which NIO has sold 9,726 copies in a few months, a first-class powerhouse. 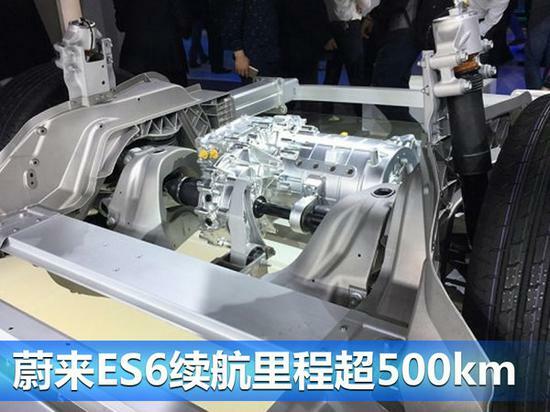 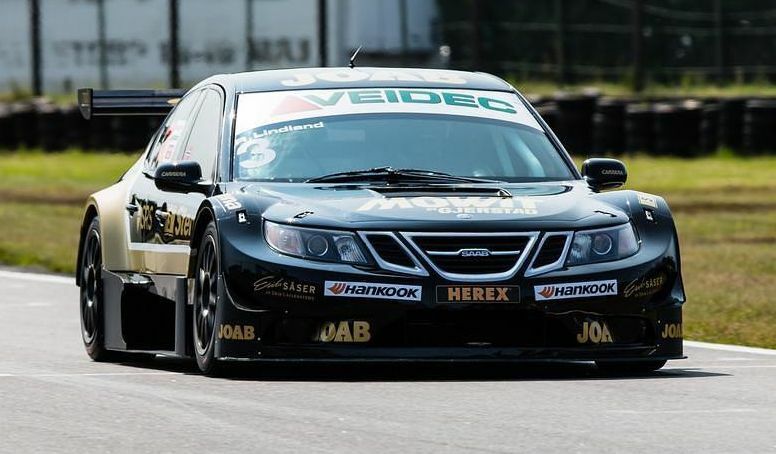 Where the ES8 has 653 hp and 840 Nm, this ES6 presses an equally respectable 544 hp from its two electric motors. 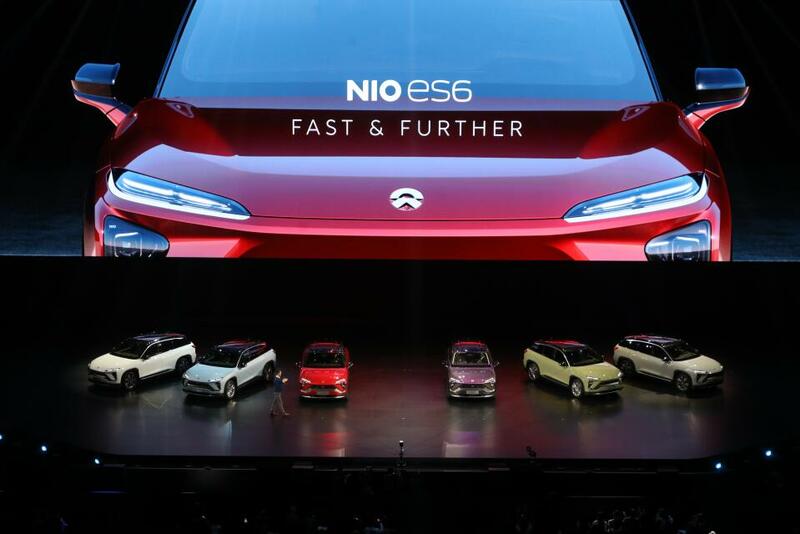 With that, the car sprints in 4.7 counts to a speed of 100 km / h. The top speed is 200 km / h.
Nio’s mainstream car business is still relatively small, with 9,726 ES8s reaching customers as of December 15th. 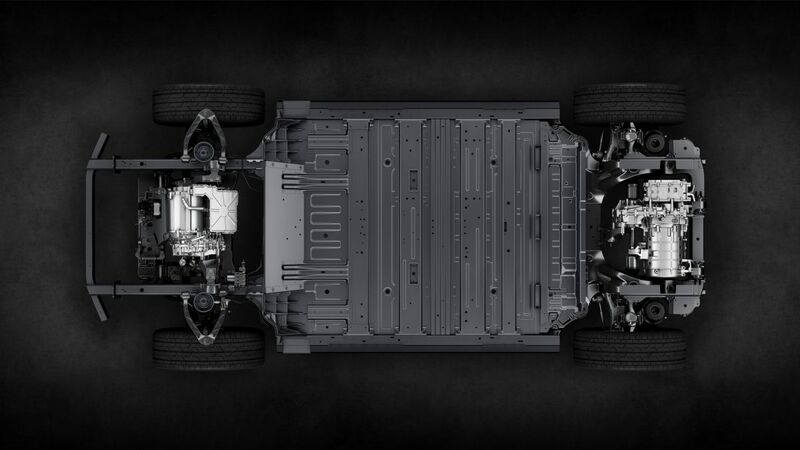 For contrast, Tesla delivered 56,065 Model 3 cars just in the third quarter of 2018. 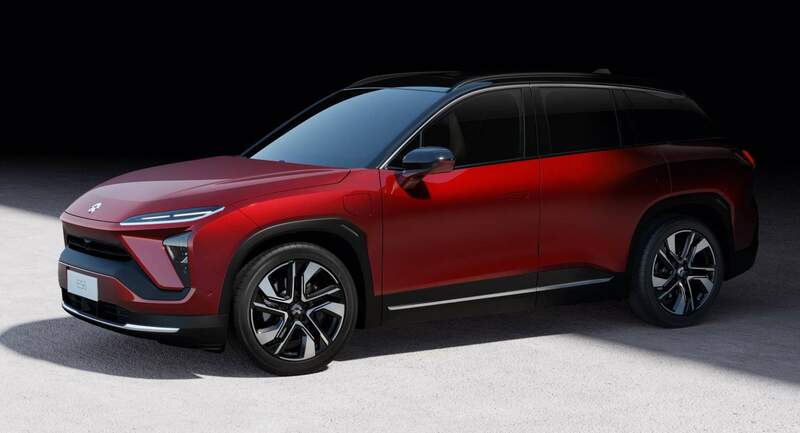 However, a lower-priced machine like the ES6 could accelerate Nio’s growth and increase the chances that you’ll see its cars beyond Chinese roads. 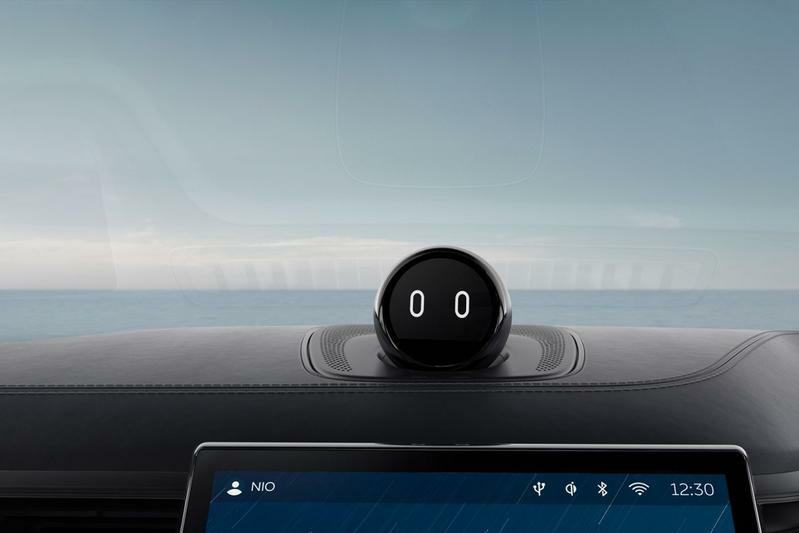 On top of the sleek dashboard is what NIO calls ‘Nomi’, a little ball with ‘digital eyes’ where in fact the artificial intelligence is incorporated. 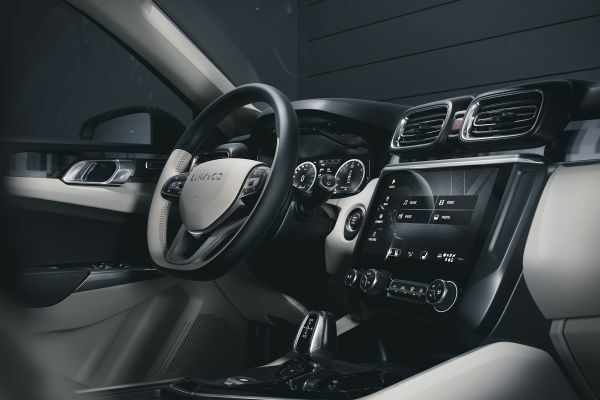 The device is even able to ‘look’ at the occupants when it is spoken to. 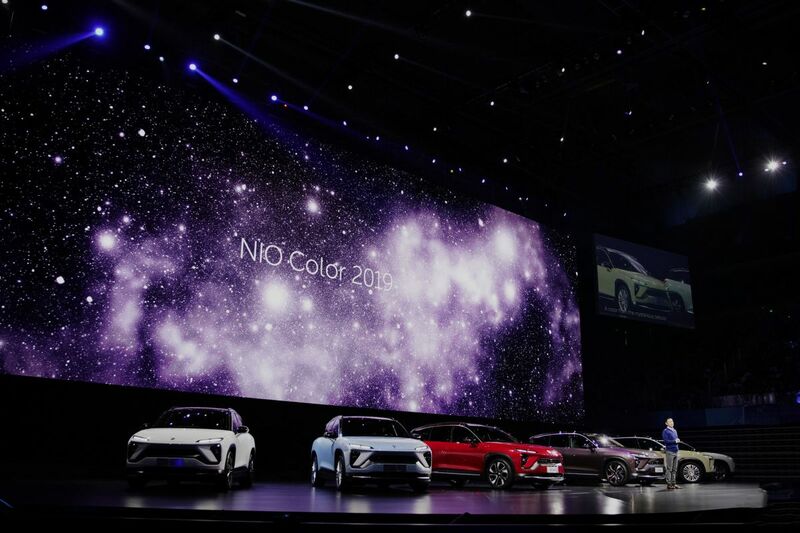 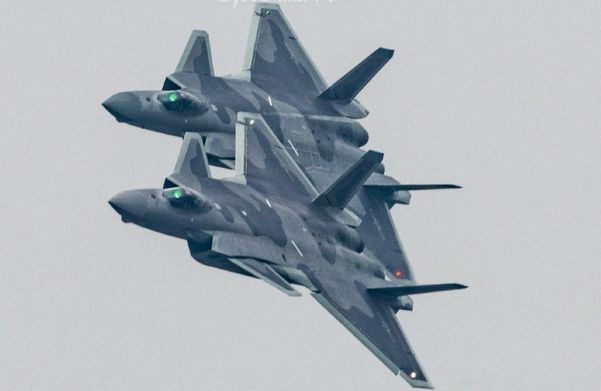 NIO has 160 service points in China at the end of this year and says that this number must be more than 300 in 2019.